Have to credit Bow Church on this track “Innocence” for bringing me out of the lower realm into a higher plane of consciousness. My chackras are thumping in tune with the heart beat cadence that builds into a hurricane swell of epic proportions. 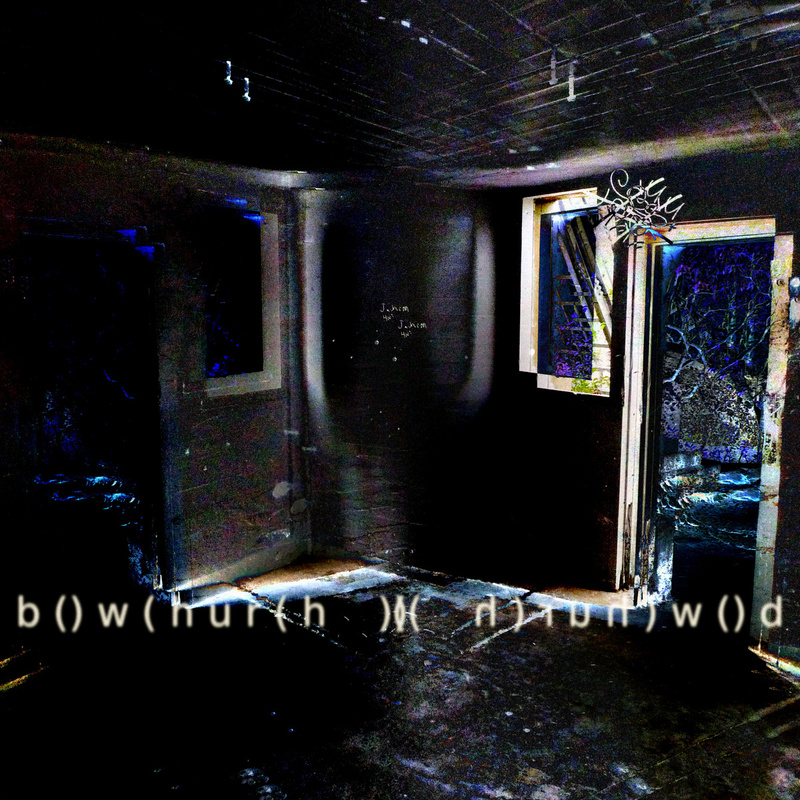 This entry was posted in Videos and tagged Bow Church, Britain, Dark Rave, Innocence, London, Post Rave, Sacrifice, UK. Bookmark the permalink.